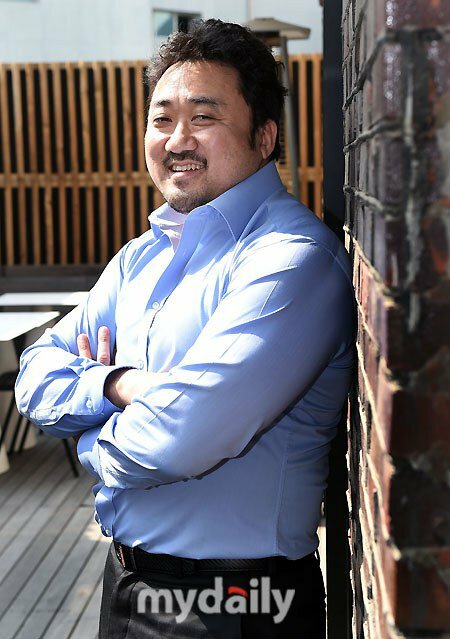 "Chronicles of Evil" Ma Dong-seok, a detective exclusive actor? "Did you watch the movie? I did yesterday. It was fun". This is what he asked the first thing we met. He talked about "Chronicles of Evil" like he was a member of the audience. One rule he developed for himself while he filmed about 60 or so movies in his career is, "Do not monitor while filming". He trusts the producers and every single member of staff to do their best at their jobs and doesn't doubt the results. He also wants to watch the movie as an audience so he doesn't watch himself while making a movie. 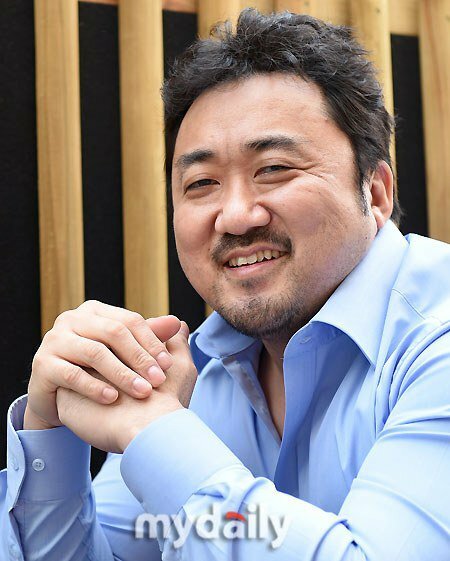 Ma Dong-seok's filmography makes one wonder if he ever has time for himself. He's continuously appeared in endless movies as the lead or supporting actor. A director he worked with previously came along to the interview and had a chat as well. Ma Dong-seok usually plays a detective or gangster role. Although they are completely opposite roles, how is it that they don't seem incompatible at all? "I emphasize on 'realism' all the time. I try to be as real as possible like Park Woong-cheol in "Bad Guys" and a real detective in "Chronicles of Evil". It has to be natural and I must be completely engrossed in my character". Ma Dong-seok played detective Oh in the drama "Chronicles of Evil" alongside Choi Chang-sik (Son Hyun-joo). About his character her says, "Detective Oh has loyalty and sense of shame for his most respectable person Choi Chang-sik and junior detective Cha Dong-jae (Park Seo-joon)". Ma Dong-seok also uses his wit in the movie. Lines like, "I signed up for gym last week", "You feel tense, let's drink" and such all came from his head. "I made that up on the spot. I know a lot of detectives and I joined them one night out and watched them carefully. They all have character and I use their characters on set. I can be a detective 30 more times. I have lots to show as I bring out the characters according to the situation". He appears evil and good at the same time but he's actually a cute man who takes selfies for his SNS. He's earned the nickname 'cutie Ma' amongst his fans but he doesn't understand why. 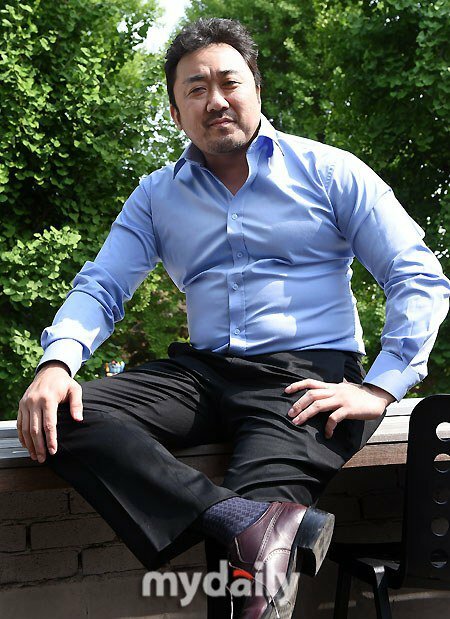 ""Chronicles of Evil" Ma Dong-seok, a detective exclusive actor?" Jin Ye-sol to star in "The Great Wives"